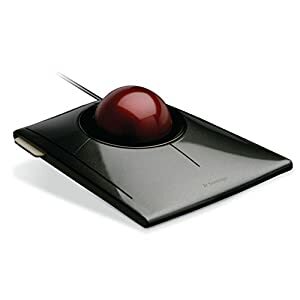 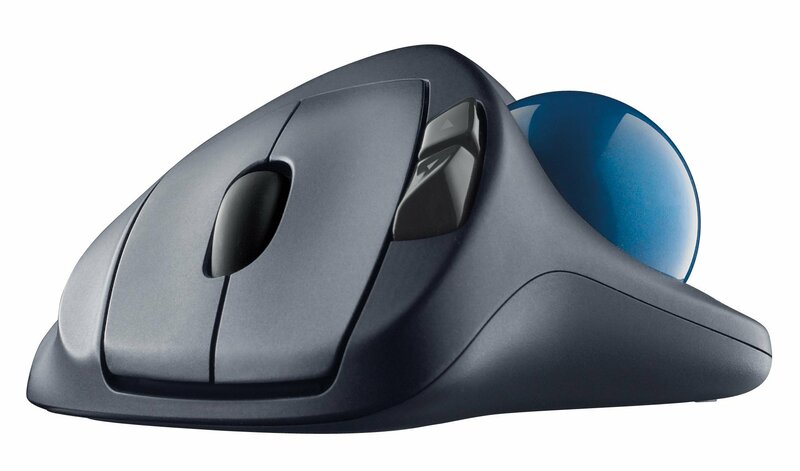 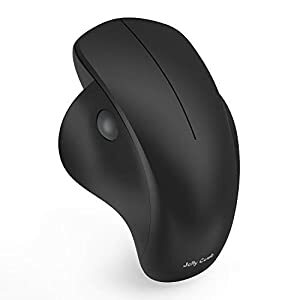 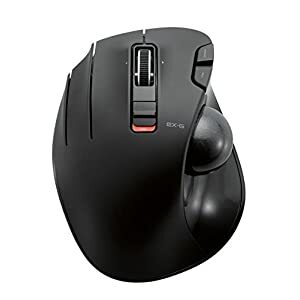 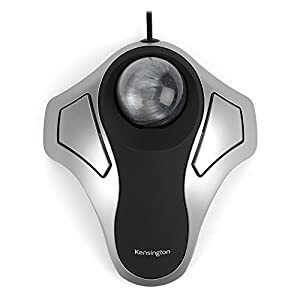 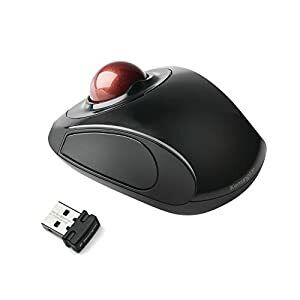 Work and play in comfort all day long with this wireless trackball that features a stable, sculpted shape to provide better support for your hand. 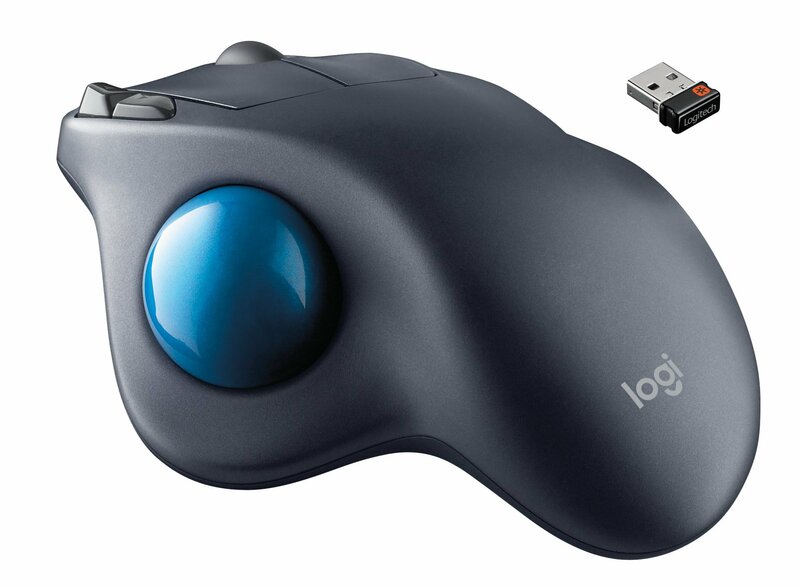 Logitech? 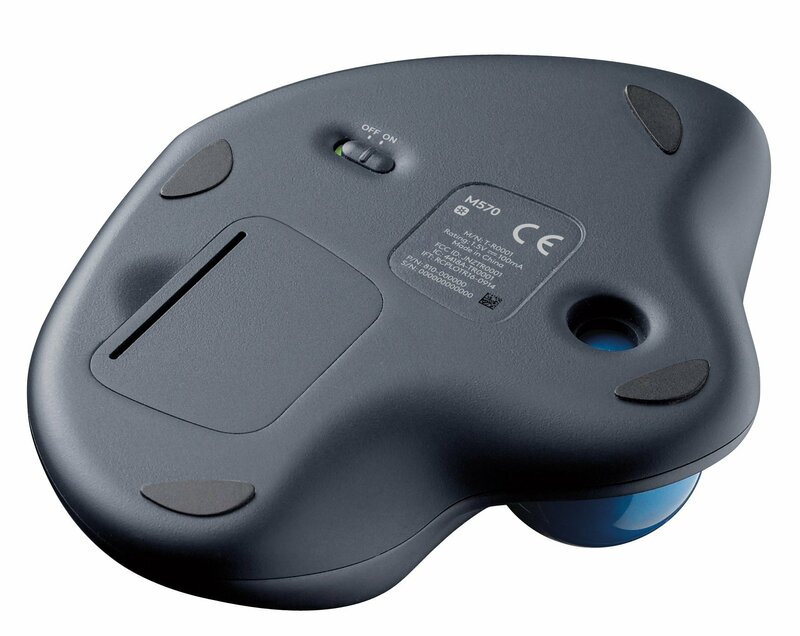 Unifying wireless receiver is tiny enough to stay plugged in, so you don’t have to worry about it getting lost. 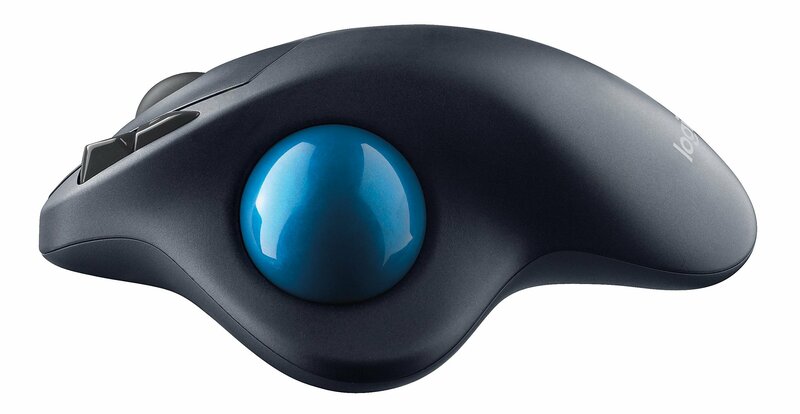 Reliable wireless frequency transmits data quickly with virtually no delays or dropouts. 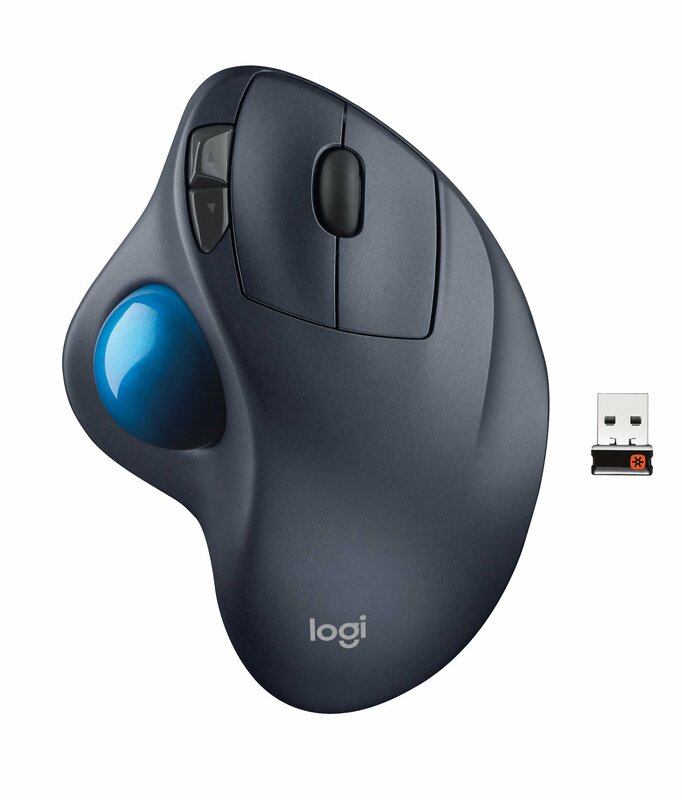 Long battery life reduces the hassle of changing batteries. 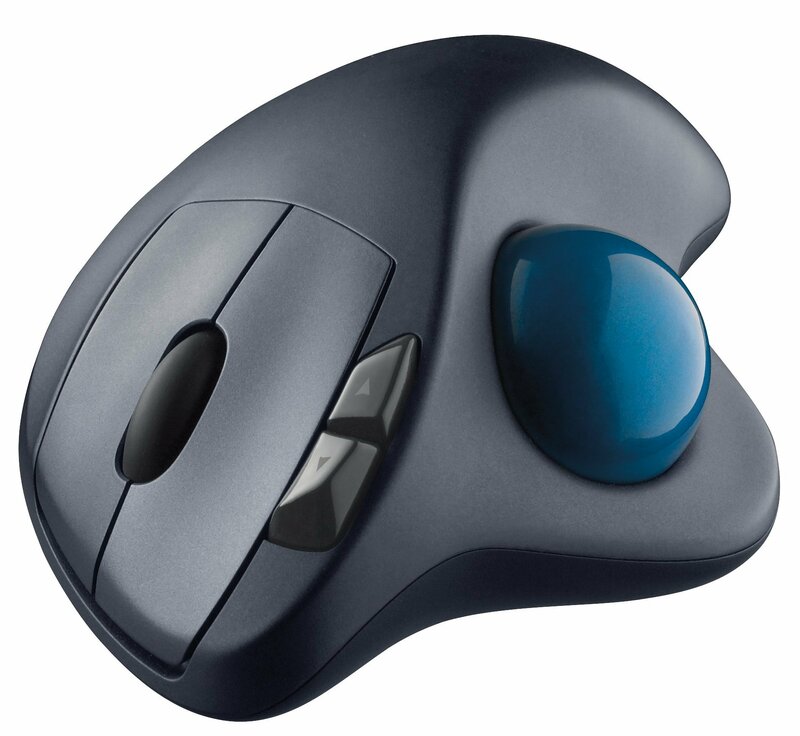 Precise cursor control allows you to use your trackball anywhere you choose?even hard tables, comfy sofas or lumpy beds.